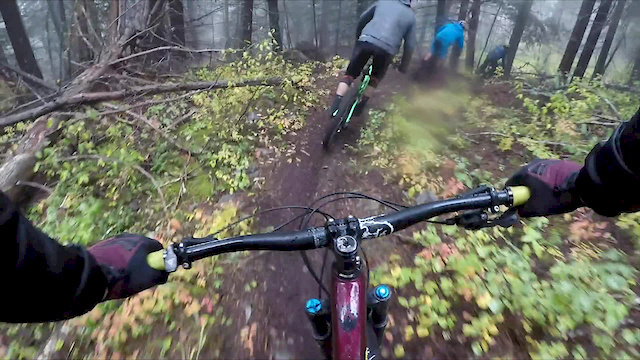 Presented by GoPro.In this special episode, we head up to Bralorne Adventure Lodge for Geoff Gulevich's stag! Become part of Gully's crew, and witness the wild antics first hand. Man this looks like the best weekender ever!